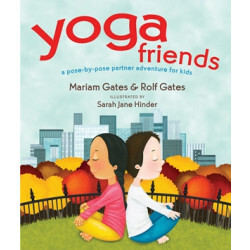 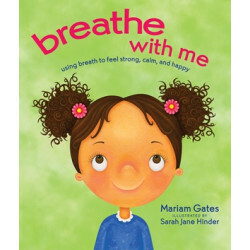 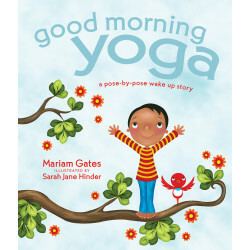 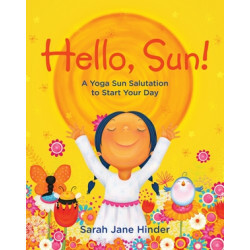 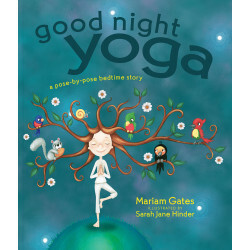 Illustrator Sarah Jane Hinder creates acrylic artwork for a variety of children’s book, including Good Night Yoga, Good Morning Yoga, The Three Little Pigs, and The Elves and the Shoemaker. 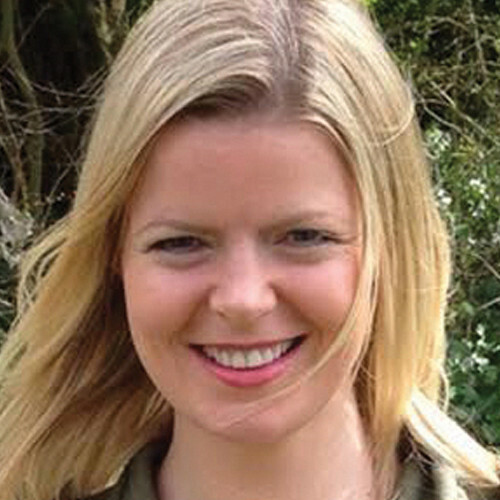 She lives in Manchester, England, with her husband and two chihuahuas. 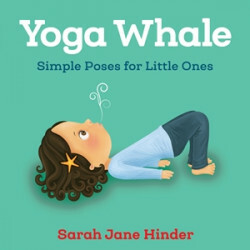 For more, visit sarahjanehinder.com.